Boutique carrying beautiful gifts & antiques, hand-made greeting cards and SaltySisters sea salt dark chocolates, plants & flowers. They also feature Christian products and have a pug corner (inspired by Ariel the pug). Come and visit Ariel - must bring a treat! Bring a photo of your pug and it will be placed on the Pug of the Month wall. 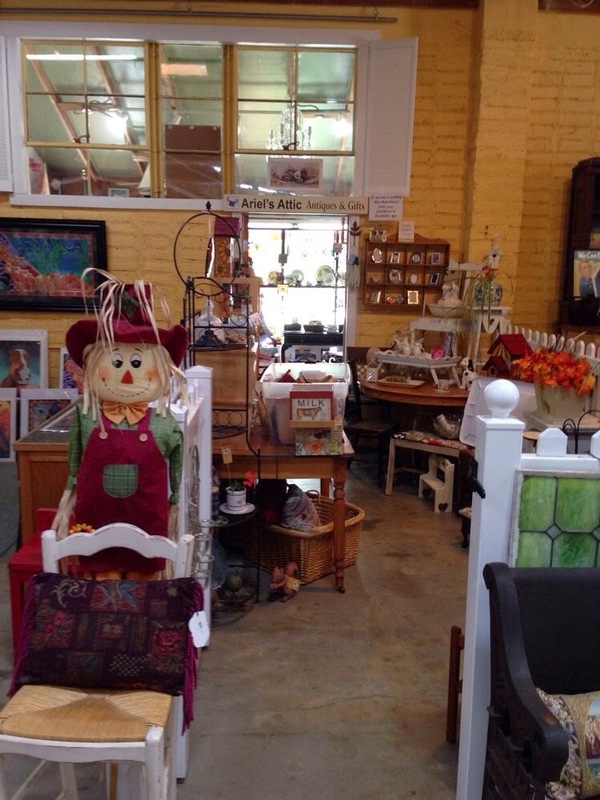 Antiques and collectibles with a Western theme.